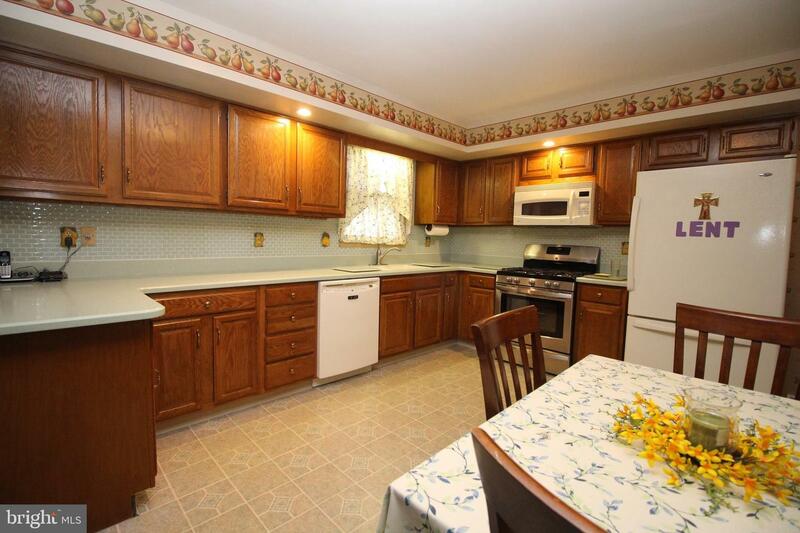 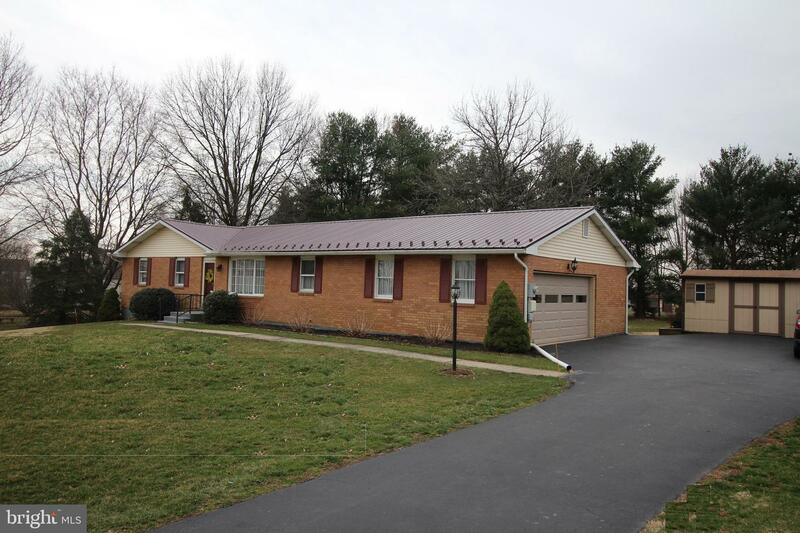 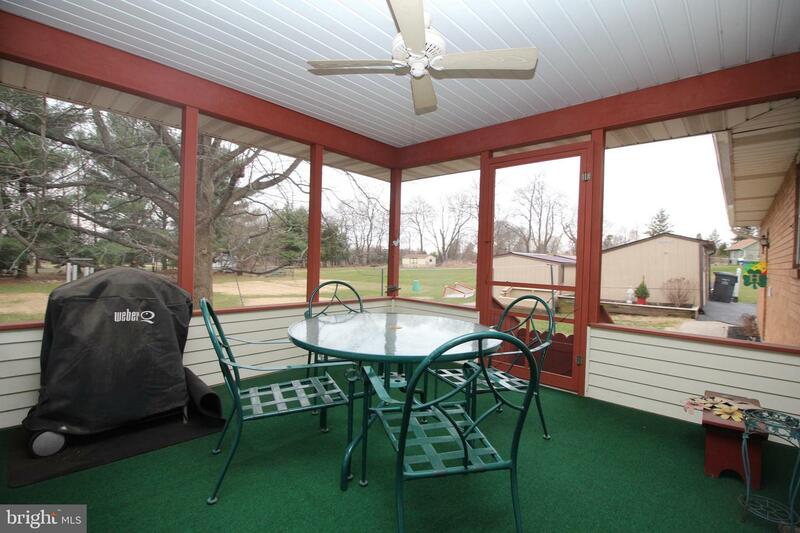 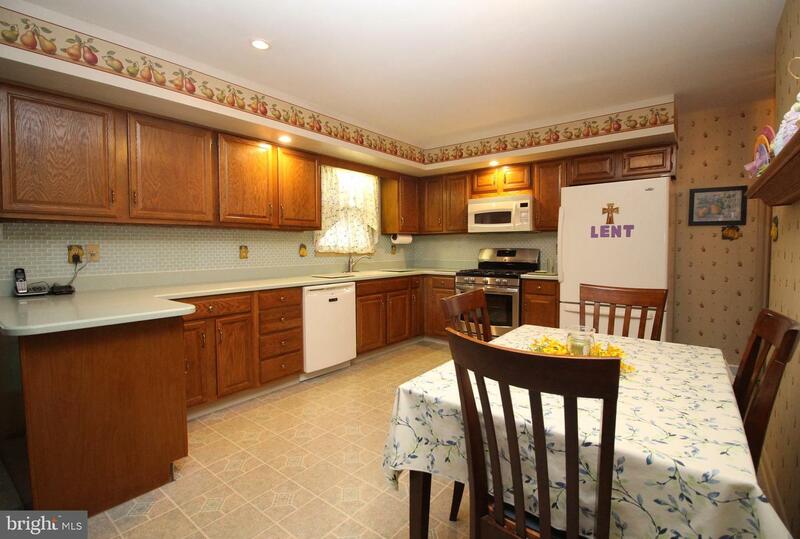 Well Maintained Rancher located in Collegeville on 1.25 Acres. 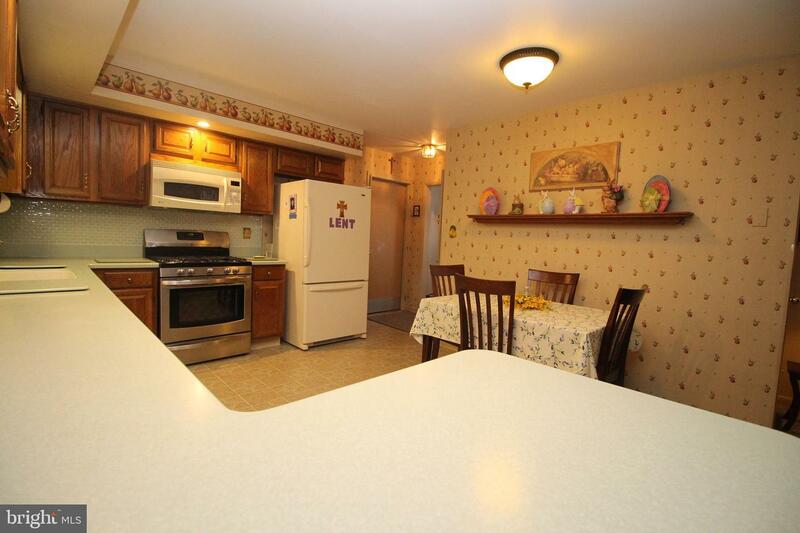 Large Eat-In Kitchen w/ Corian counter-tops, tiled back splash, recessed lighting, double bowl sink, lots of cabinets and counter space w/ exit to private backyard featuring and exit to enclosed porch. 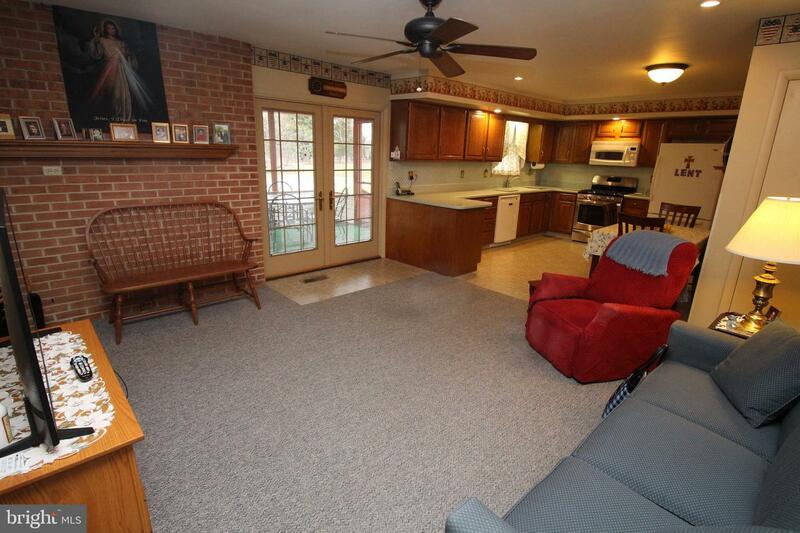 Living room w/ wood burning fireplace (fireplace is covered up but can be re-opened. 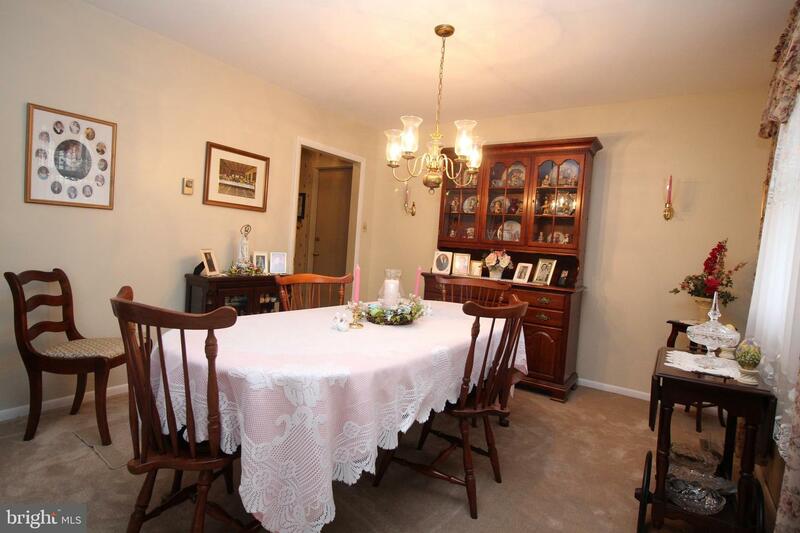 Living room and dining room with large bay window. 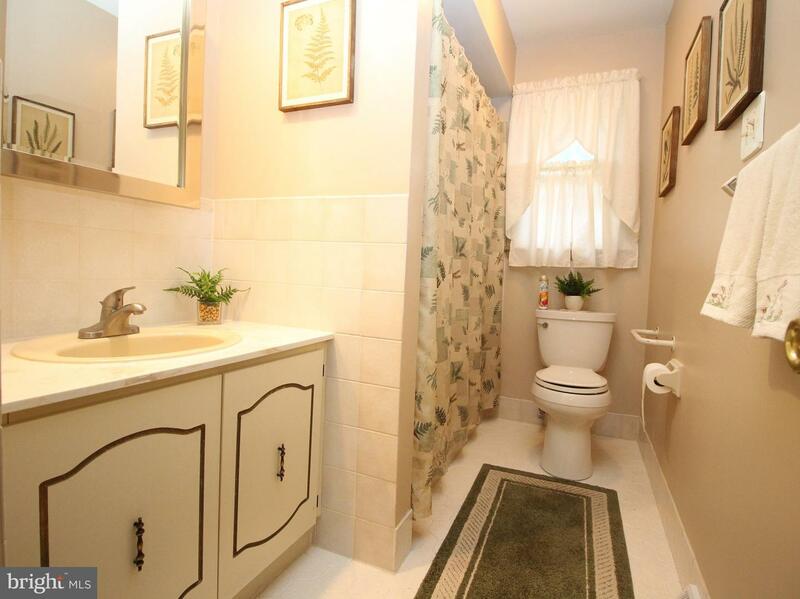 Large hall bath with vanity and tiled tub surround. 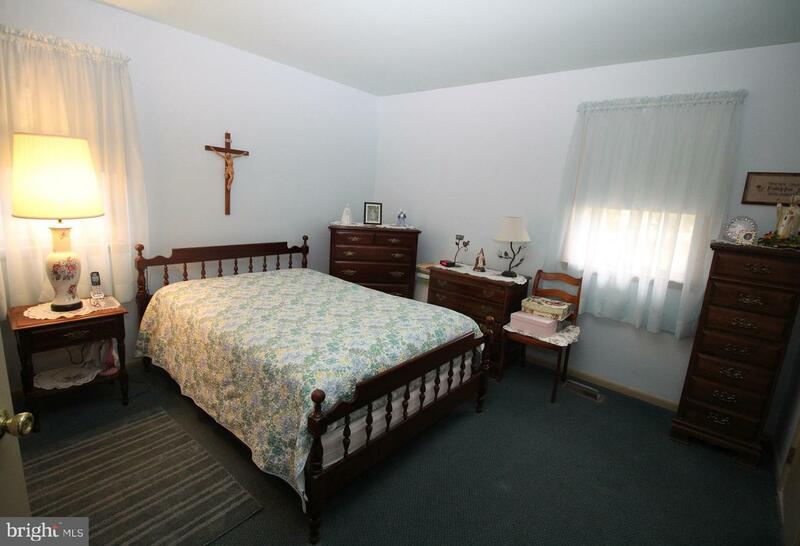 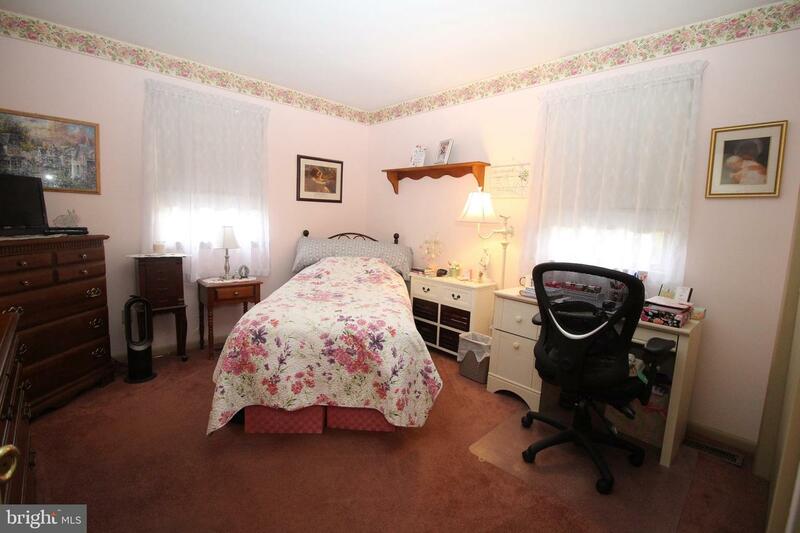 3 large bedrooms, Main bedroom w/ powder room and large closet. 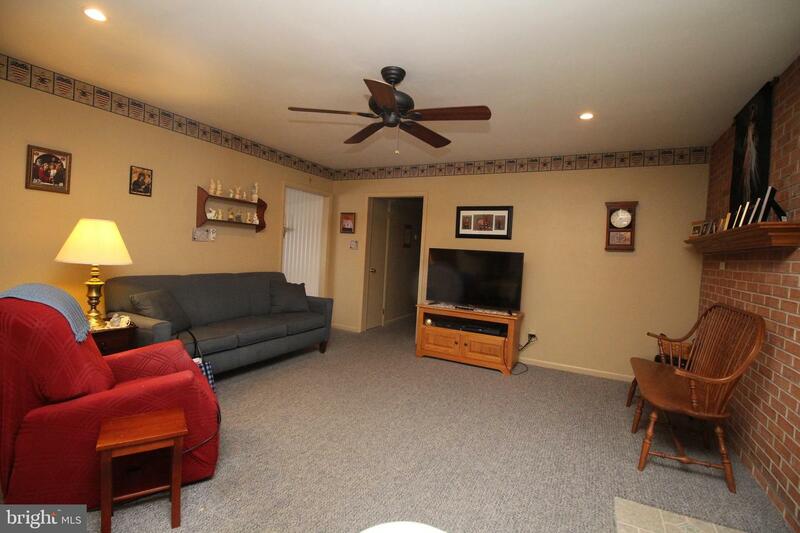 Large basement with finished area and insulated walls, HVAC installed in 2007, whole house generator, well water but public hook up is available at street, 2 large sheds and 2 ~ car garage! 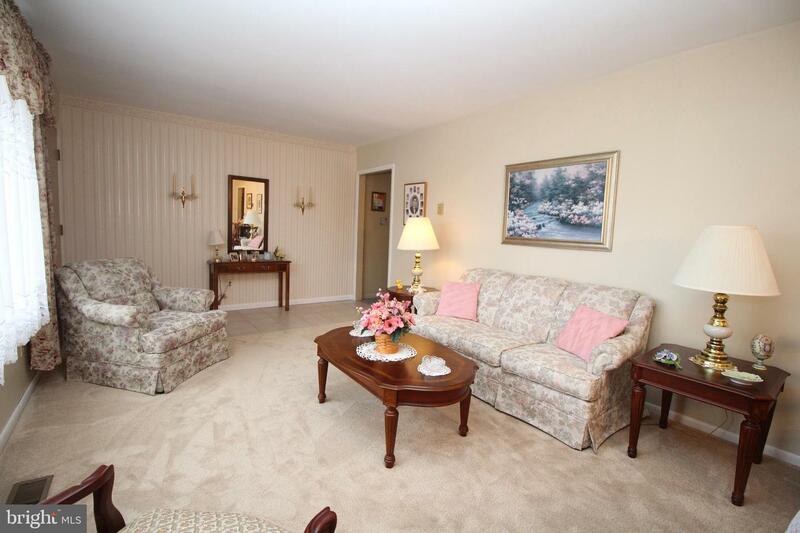 Home has been well maintained and pride in ownership shows throughout - This comfortable home is ideal for entertaining a crowd, but providing many cozy, inviting and highly functional spaces for everyday life?